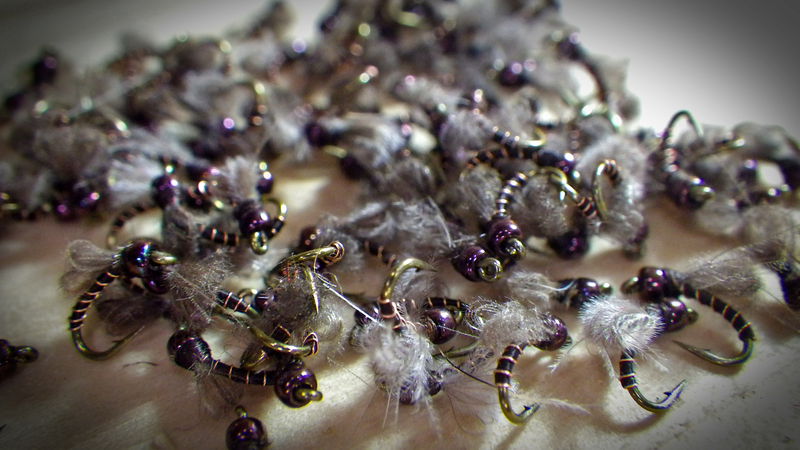 I’m currently revamping tumbleweedflyandtackle.com to support the sales of flies, but if you need any custom work done, let me know! 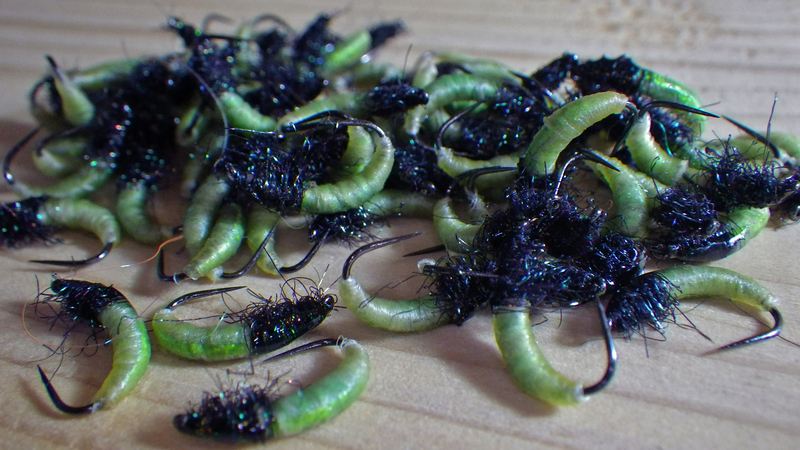 A chance to dig around in the box of the “Backcountryfishnerd”. Its about time, right? I’ve been talking about it a lot and it is time to actually do something. All of these flies can be custom ordered in specific color combos if you need. These flies are all high quality flies tied with premium materials. They are not tied overseas and materials are purchased through companies that hold the highest standards in the industry. Pricing is simple, $2.25 each or $25.00 per dozen and shipping within the lower 48 is free. 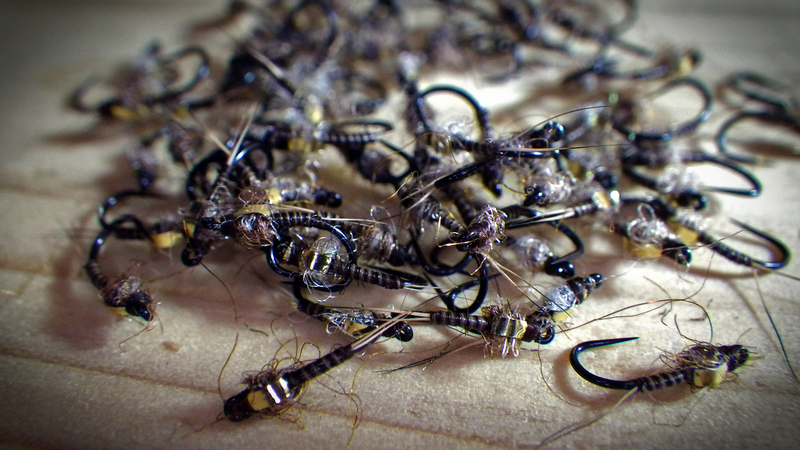 When it comes to streamers and more complex flies, pricing will be noted. If you would like to place an order, shoot me an e-mail backcountryfishnerd@gmail.com or tumbleweedflyandtackle@gmail.com or find me on Facebook. I will also allow custom orders of a certain quantity to be determined by type. If you are a shop owner and would like to see some of my patterns in your shop, contact me! It is difficult for me to remember where this pattern was born. If I had to guess, it was about 4 years ago on the upper Arkansas. 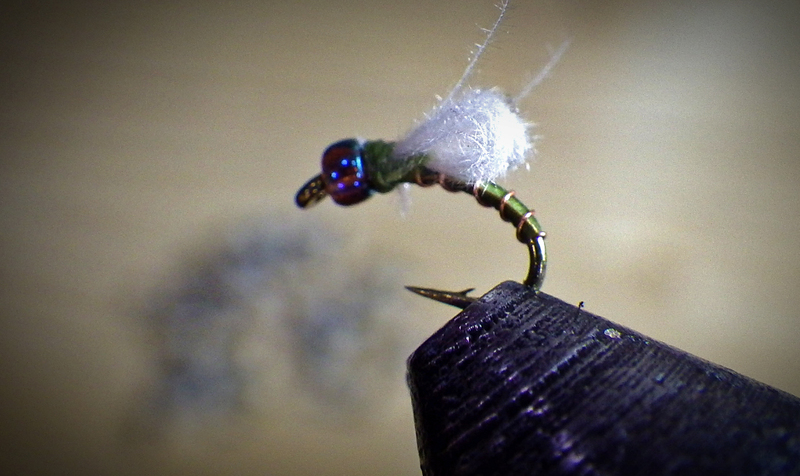 This fly really shines in cold and fast freestone rivers that contain a handful of different caddis. Upper Big T, Red River, Rio Grande, Arkansas and the Animas. As usual, the list goes on and on. 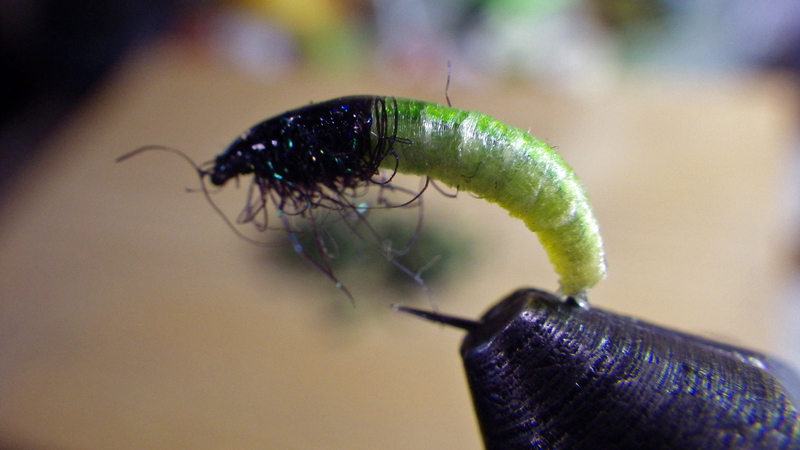 The fly is very difficult to tie consistently and the materials are variable as well. For this reason, they are more expensive than other flies you will see listed here. $18 per half dozen. This fly has a huge history for me. For close to 6 years, this fly has graced my fly box. The first time the “Hail Mary” saw the water was on the Blue river in Silverthorne. The original color was olive and I have tied this pattern in probably every color combination possible. After being tied in the parking lot, fishing turned into catching and the fly hasn’t left my box as a main staple. Later, it was developed into the brown coloration and between the two flies, I have no idea which catches more fish. Quite frankly, it would be easier to define where this fly doesn’t work. It has caught fish in July on the “Dream Stream” and in January on the Colorado in Glenwood Canyon, high country fall Brook and Cutthroat, freestone and tailwater alike. It does not discriminate. 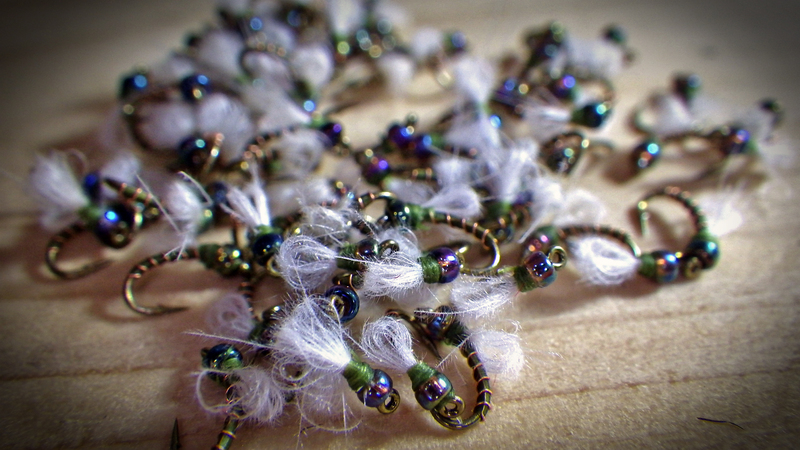 In fact, if I only had 2 flies to fish for trout all year, I would be using these. On a side note, I posted these first due to their effectiveness during the fall, winter, and spring seasons. Again, if you would like to place an order or make in inquiry about a custom order contact me at backcountryfishnerd@gmail.com Orders will typically ship on same day of payment. Awesome looking ties! I look forwaRd to fishing some of these patterns!